Is a Pet Raccoon Dangerous or The Best Friend a Little Boy Can Have? HEART-WARMING pictures have captured the incredible relationship between a young boy and his pet RACCOON. The snaps were taken by Russian photographer Konstantin Tronin from Kaliningrad as part of a family photoshoot. HEART-WARMING pictures have captured the incredible relationship between a young boy and his pet RACCOON. 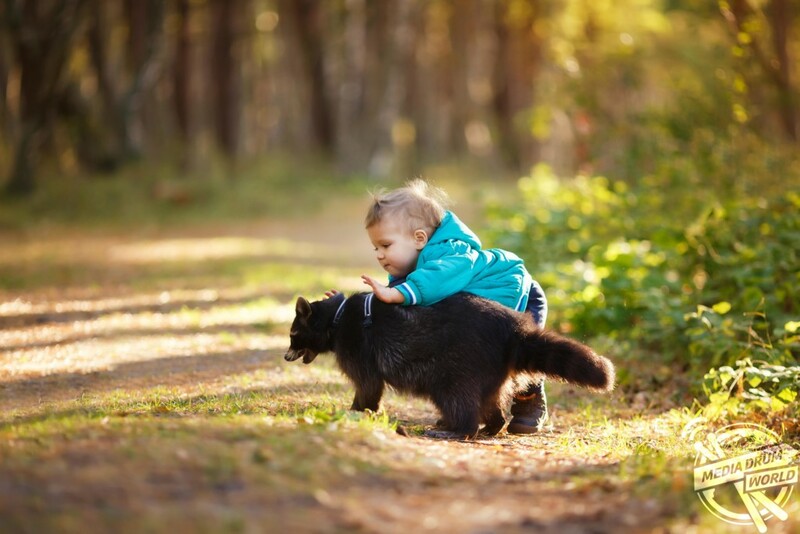 The intimate images show the boy playing with the raccoon, named Murph, and walking it on a lead while others show Murph look lovingly into his friend’s eyes. Other shots show the boy’s parents playing and feeding Murph and some adorable family portraits complete with their unusual pet. The snaps were taken by Russian photographer Konstantin Tronin from Kaliningrad as part of a family photoshoot. “The idea of bringing a raccoon into the family picture was a spontaneous one, simply because of my specialty of a wedding photographer,” he said. 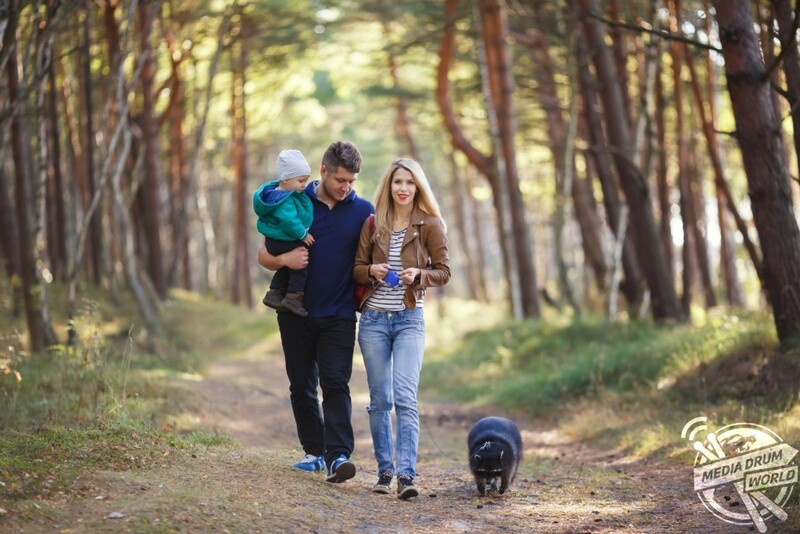 “Usually, I keep in touch with newlyweds after the shoot, and this young family was no exception. A few years after the wedding they welcomed the birth of their first son, and naturally, they wanted to continue with regular photoshoots. Konstantin ran into some problems as the raccoon’s mischievous behaviour made it hard to capture the photos. 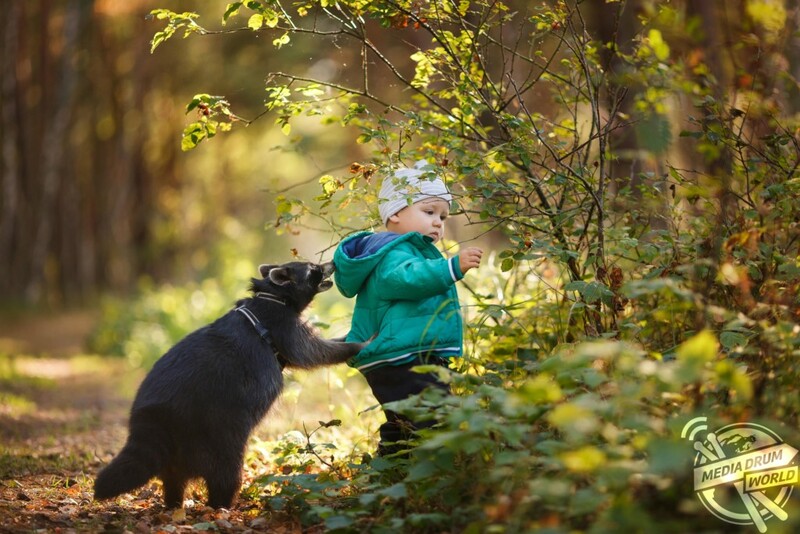 “Both the little boy and raccoon were hard to control,” he said. 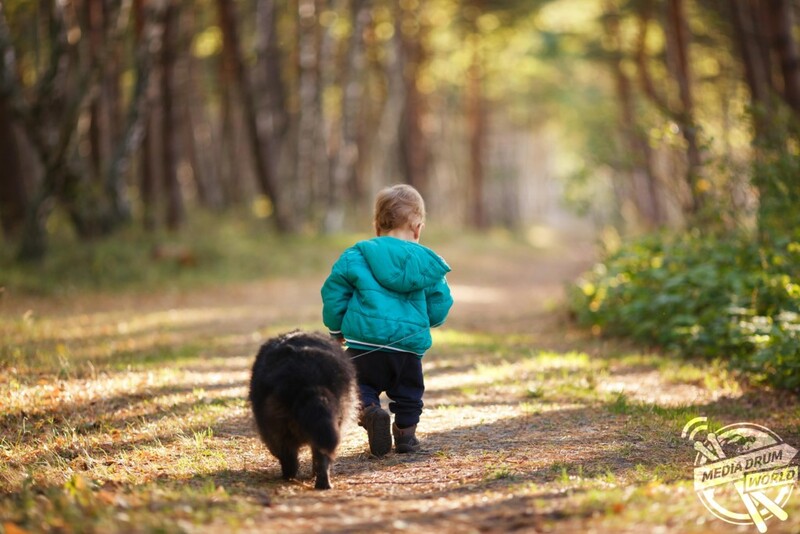 “To resolve this, we had to tie a leash to the boy’s hand, and let both of them wander in the park for few minutes while the parents and I had been following them closely. 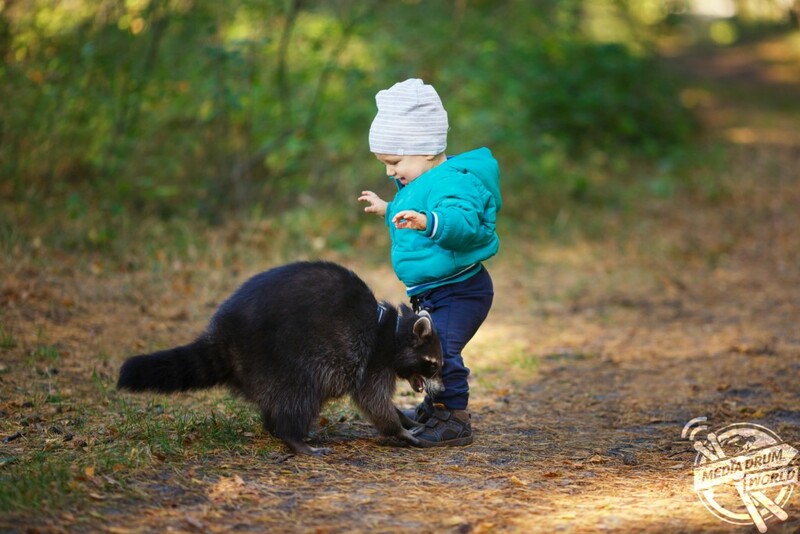 Konstantin believes that while having a pet raccoon does pose some risks it also creates a positive environment for the child’s upbringing. 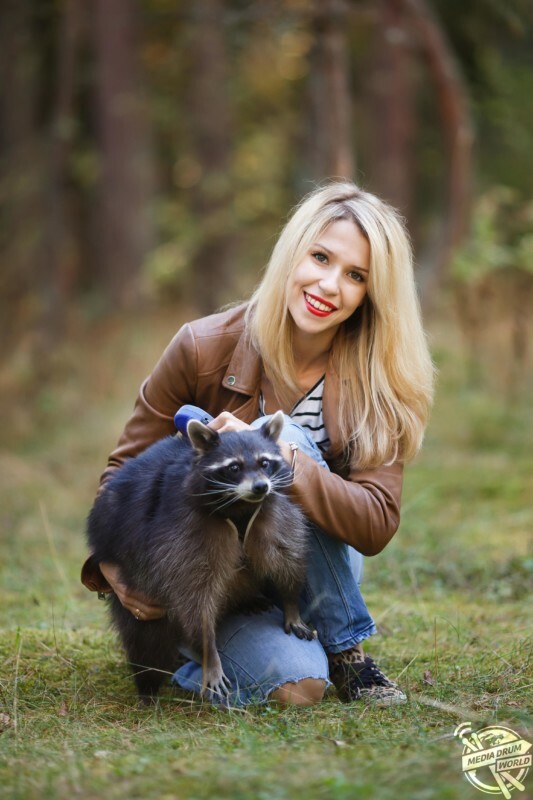 “The boy’s relationship with his raccoon may seem fun and smooth from the photos, but you have to keep in mind that because of the raccoon’s tough character, it is almost impossible to train, not to forget its sharp teeth and claws,” he said. 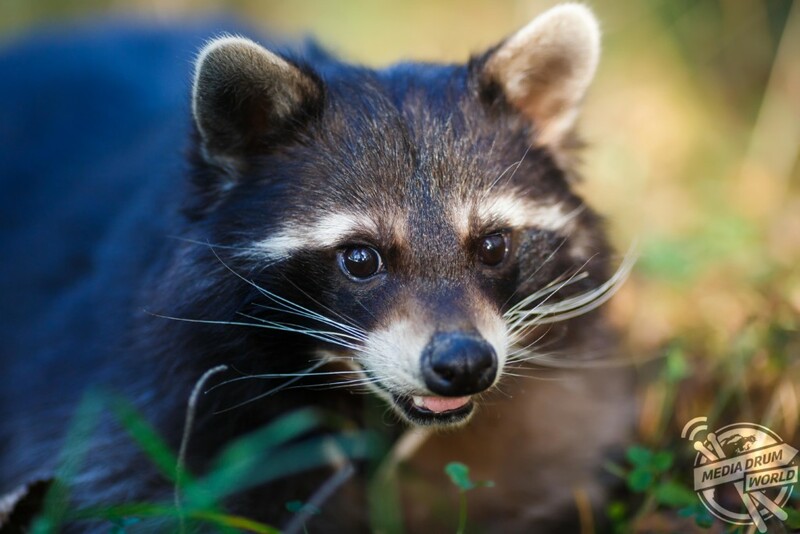 “Despite the fact that raccoons are not aggressive animals, one would still have to exercise caution with them. 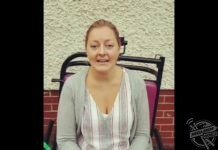 “And if you give a raccoon a grape, it would dance for you before begging for more with that pleading look in its eyes! Previous articleIt’s a Bear’s Life: The Paradise Where Bears and Humans Stand Side By Side.